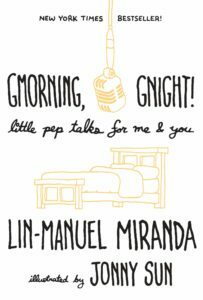 Enjoy some of our favorite items that released in 2018! 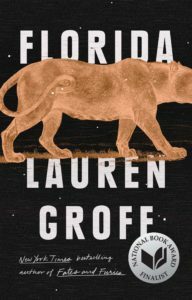 Florida’s dense landscapes, damp climate, energy and its history come together to form a stunning collection of engrossing stories about mostly women, mothers and their families. The threat of sickness or danger lurks everywhere, though somehow there is a soft place to land. In these stories, the fickle climate and ecology of the southern state can be the harbinger of death, a vacation getaway, or a place to hide. There is a treasure of characters here: a mother on her nightly jogs around her neighborhood spies on her neighbors, two young girls abandoned on a small fishing island alone find refuge in the landscape; a mother with her sons in a remote cabin gets a concussion trying to change a light bulb tries to stay conscious until her husband returns; a woman taking refuge from a hurricane is visited by ghosts in her past; there are alligators, panthers, snakes, sinkholes—all which personify, commiserate, accompany the characters through their lives. 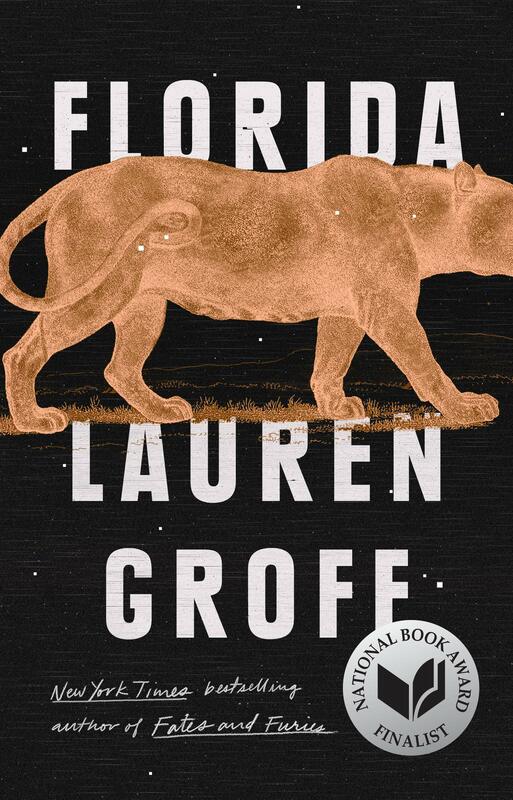 Recommended for fans of Joan Didion, Lorrie Moore, Zadie Smith, Nicolson Baker. 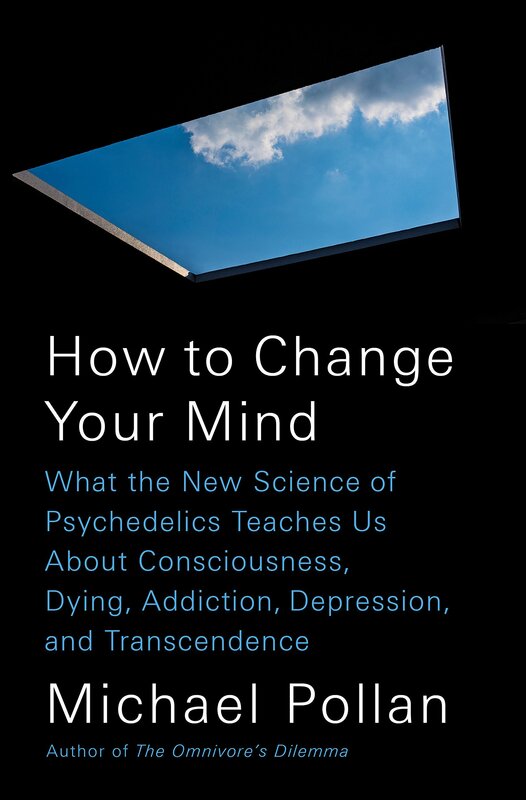 How to Change Your Mind is a methodical, straight-laced dive into psychedelic research without the “counterculture baggage”. 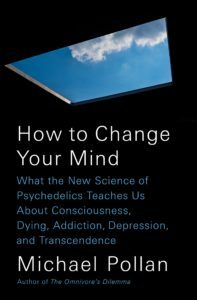 In his newest book, Michael Pollan takes a historical and experiential approach to the nature of psychedelics, intermittently using his own late-in-life experience with LSD and magic mushrooms. The permeating notion that we cannot use traditional scientific methods to research drug induced “trips” is a nightmare to science, thus rejected for a number of years. Pollan, here, discusses the importance of such scientific inquiry and reveals how new science may be opening doors to understanding about these substances, once locked. On April 29, 1986 the central library in downtown Los Angeles caught fire. The blaze lasted for over seven hours, destroyed 400,000 books, damaged 700,000 more, and cost $22 million in damages. But now, over 30 years later, the fire is still a mystery. Was this an act of arson? A suspect, Harry Peak, was arrested but he was never charged. 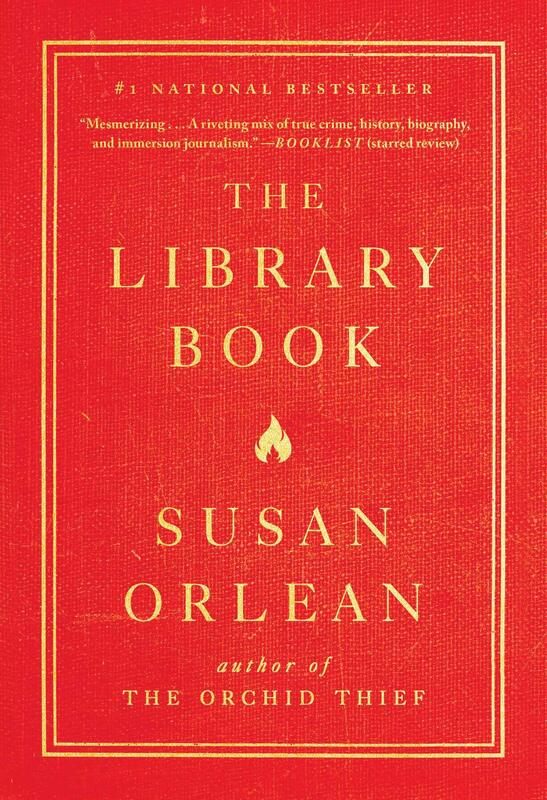 This book interweaves the mystery of the fire along with the history of the Los Angeles Public Library system itself. When the library opened in 1873 women weren’t even allowed in the library. Just seven years later an eighteen-year-old Mary Foy became the first female City Librarian. Taking over in 1905, Charles Lummis, a man who made his journey to Los Angeles by walking from Ohio, contributed much to the library, with some of his acquisitions still in the collection today. 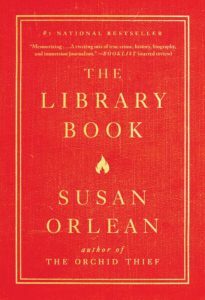 I enjoyed both the historical and mystery aspects throughout but one of my favorite things is that we get to see the everyday lives of the librarians and library workers today, the many issues they are currently facing, and feel the love that they have for working at the library. 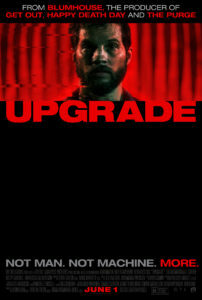 Upgrade is a near future sci-fi revenge thriller with a little more going on than meets the eye. Grey Trace is a self-professed technophobe is an increasingly digital, interconnected and hands off world. He and his wife are involved in a suspicious accident and subsequent attack that leaves Grey’s wife dead and Grey a quadriplegic. Desperate and despondent, Grey accepts the chance to be the guinea pig for a new integrated chip that could help him walk again. The chip works… and turns out to have some other benefits as well. 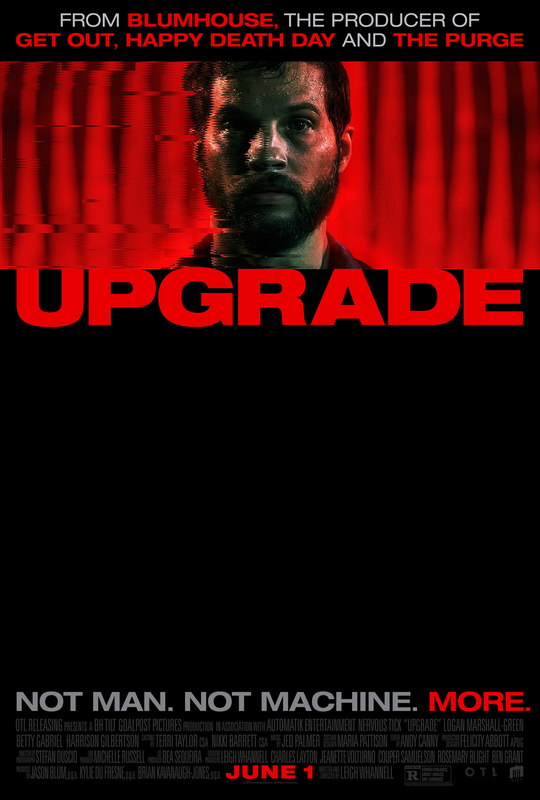 I liked Upgrade because it was funnier and weirder than I expected it to be, and because its tone was a well-managed roller coaster ride that flipped between humor, unexpected brutality and deep emotion in a very deft way. Iron Gold, Pierce Brown’s fourth novel in the Red Rising series, represents a major departure from his previous works, both in themes and style. 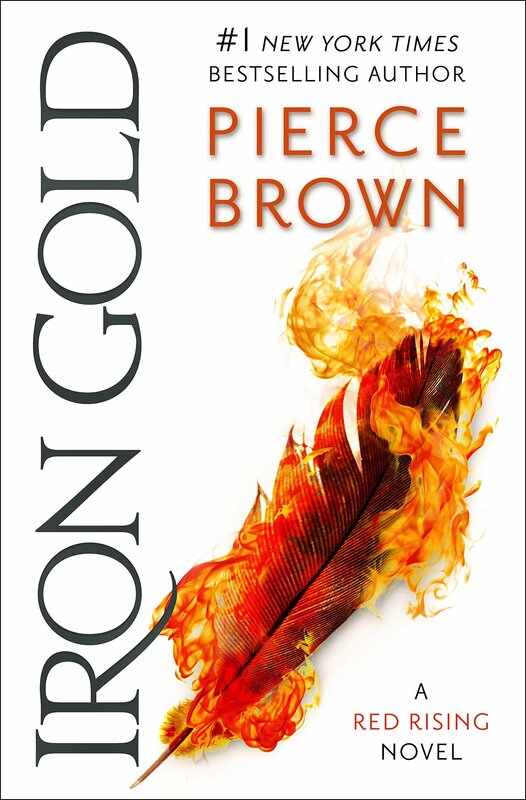 Instead of following the trials and tribulations of a singular character in Darrow from the previous three novels, Iron Gold follows an eclectic cast of characters that intertwine in a story much larger in scope. 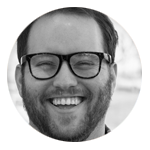 Brown’s fast-paced writing will keep readers engaged for extended periods of time. This is a difficult book to put down! Look for the sequel, Dark Age, in Summer 2019.